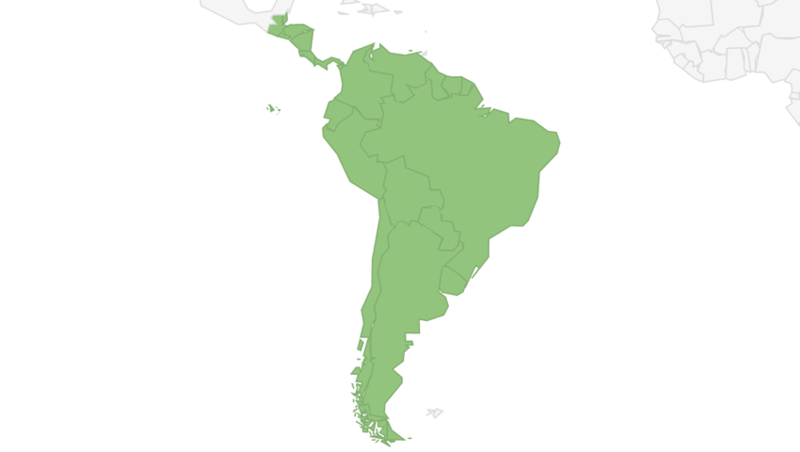 We have full one-way reach to all of the countries and territories in South and Central America. Use the table of contents to view information on each country. Regional map. See individual country pages for one-way / two-way information.